much a necessity as eating supper. 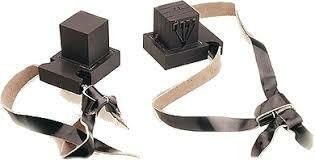 In fact, as some of these families send their children to bed without supper if need be, they will never forgo their child a day without putting on tefillin. 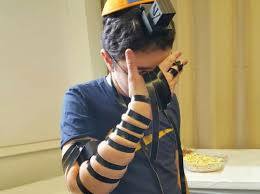 As the 13th birthday arrives, the struggle to find money to purchase tefillin becomes more intense and effects the serenity of the entire family. 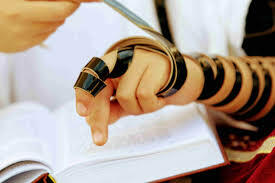 and then make him a small Bar Mitzvah meal…the family can easily anticipate a celebration they cannot afford. They need your help. Yad Ezrah will do the legwork and put all of the pieces together to make every child who reaches their 13th birthday a day to rejoice and remember. But we cannot do it without the funds. 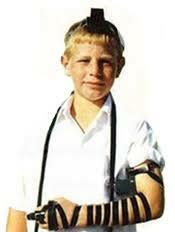 Please join us in the great mitzvah of making a bar mitzvah possible for those in need. Your generosity will help turn boys into men and men into future leaders.